New Student Orientation is the best way for you to become familiar with campus, identify key campus resources early, and have your questions about campus life answered. You are expected to attend orientation because it will assist you in your transition to college. 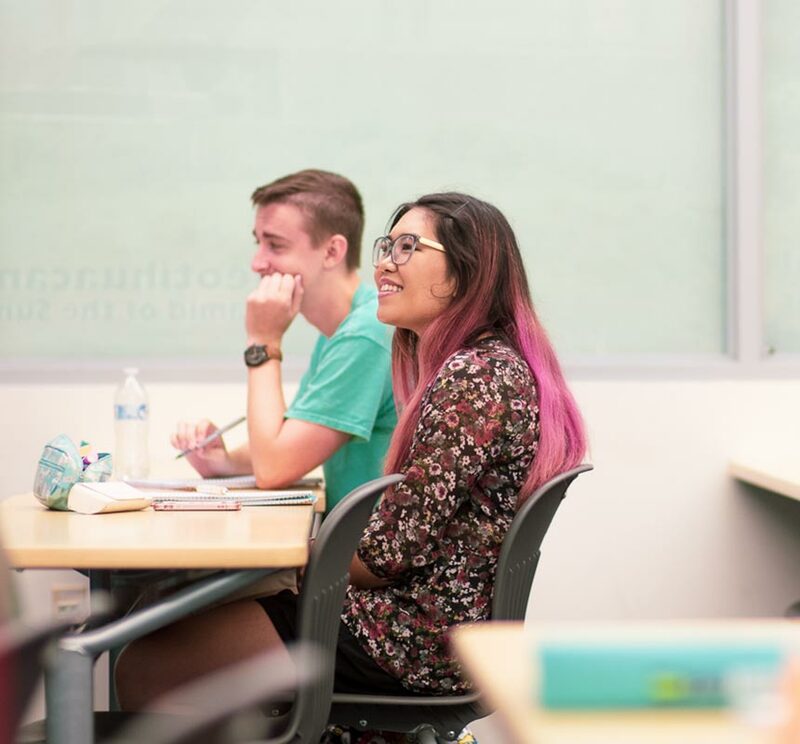 Students who participate in New Student Orientation are better prepared, encounter fewer problems, and generally have a very positive feeling about their experiences at Palomar College. 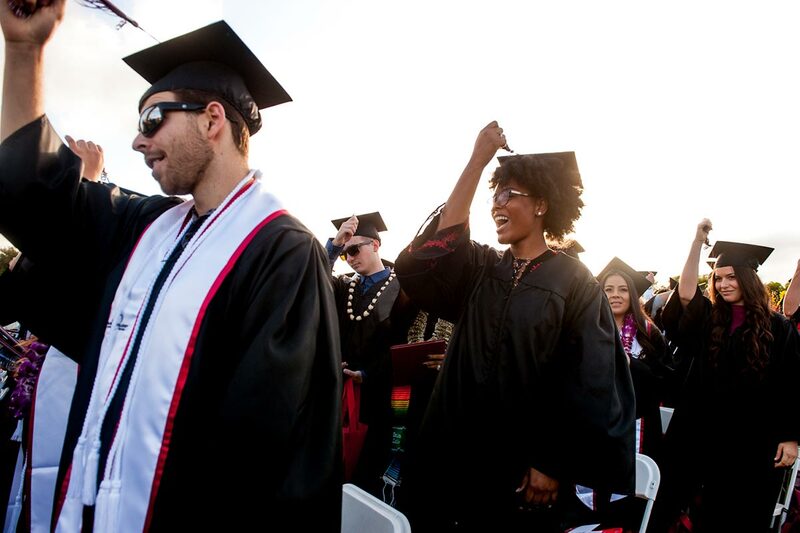 Orientation is mandatory for new students and is considered part of the enrollment process at Palomar College. Sign up to attend an in-person orientation by filling out our New Student Orientation Request Form form or complete the online orientation through your MyPalomar portal. Visit the Orientation Exemption page if you think you may be exempt from orientation.